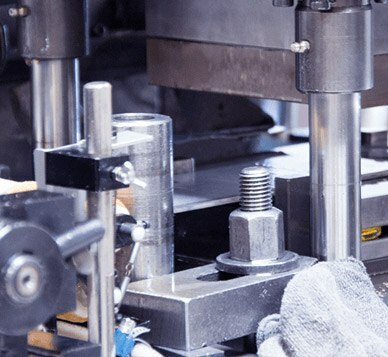 QuickTube is your knowledgeable business partner with extensive experience of punching small single-piece batches as well as large-scale batch runs. Our focus is always on small tolerances and an attractive finish for every single piece. For strategic reasons, punching is part of the QuickTube range of services, as this area perfectly complements the rest of QuickTube’s workflow and know-how. We place high value on developing and investing in our array of machinery; accordingly, we are always at the leading edge, technologically. From our customers’ point of view, this makes us highly competitive in terms of quality and manufacturing costs. 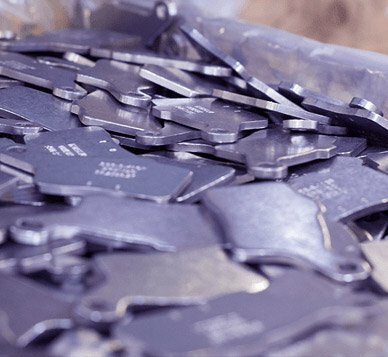 We are able to deliver your order packed and partially assembled as per your instructions, and of course we also offer all kinds of post-processing of the punched workpieces, either in-house or using close associates. Our punching department has facilities for cutting, punching and deburring workpieces of all sizes.